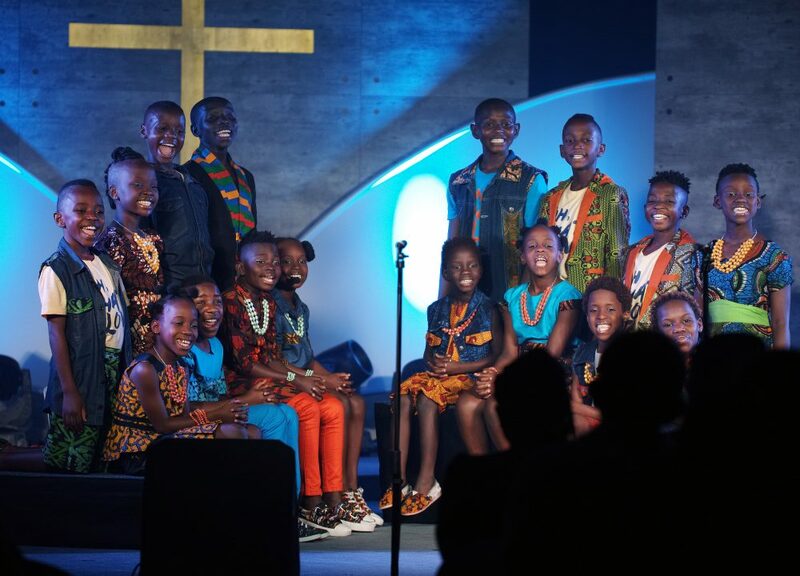 We are so blessed to have the Watoto Children’s Choir performed at our church on 4th and 5th March 2017. We are also deeply encouraged that our members responded emphatically with their offerings and support! The organising committee would like to send our heartfelt gratitude to our sponsors, Tadika Xaris, brothers and sisters who preferred not to be named for their generous sponsorship! The sponsorship really helped us a lot to cover the cost of the logistics for the Watoto team. We also like to thank Sushi House, Shalom Restaurant and Ms Rosa Koo for sponsoring the meals. We also like to thank again brothers and sisters who have also spontaneuously blessed the team with McDonalds meals and other gifts! !